Being a huge cat lover, I know way too much about cats and I can distinguish between different types and breeds. There are way more cats out there than you may think! These are just a few of the cats that would be rare to see at a friend's house or a shelter. 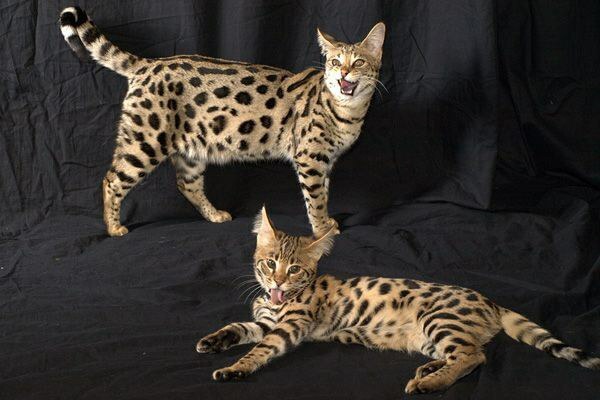 Usually to be an owner of one of these unique cats, you have to be willing to pay a hefty price and go through a long, extensive search to find the perfect one, you can pretty much only buy these cats straight from a breeder. If you are spending this much money on a cat you want it to be perfect! Which means finding the right, experienced breeder and making sure the cat looks and acts how it's meant to before bringing it home. What's the point of even having these cats and paying so much money when you can just rescue one? Well, there really isn't a point except to be seen as a legitimate, crazy, cat owner. 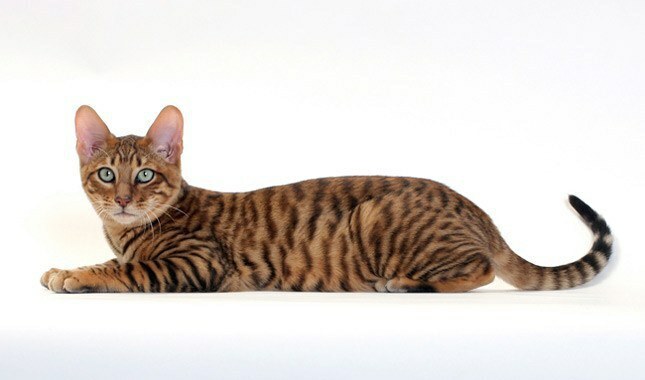 If you're like me and you love cats, you'll love these cat breeds! These adorable cats are like little pocket leopards. Their beautiful coats make them look like a small big cat. These cats can be expensive if you by one full pure bred, but they've been around long enough to find them in shelters or to be less expensive if they are further removed from their purebred line. 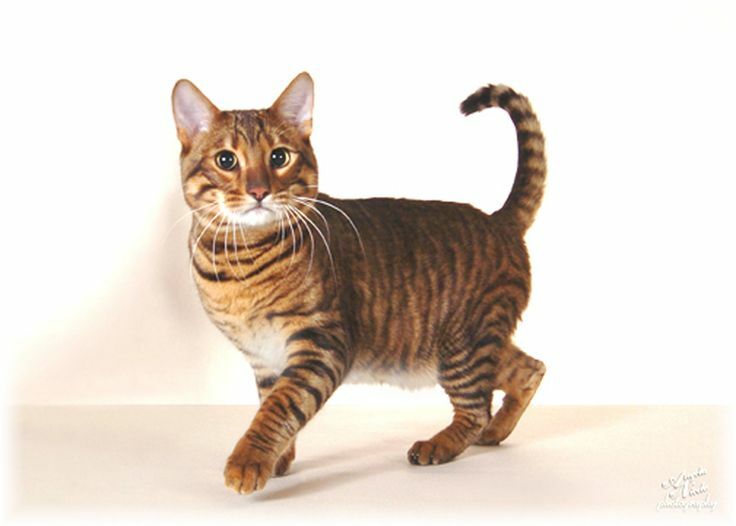 The Toyger cat is a newer cat. 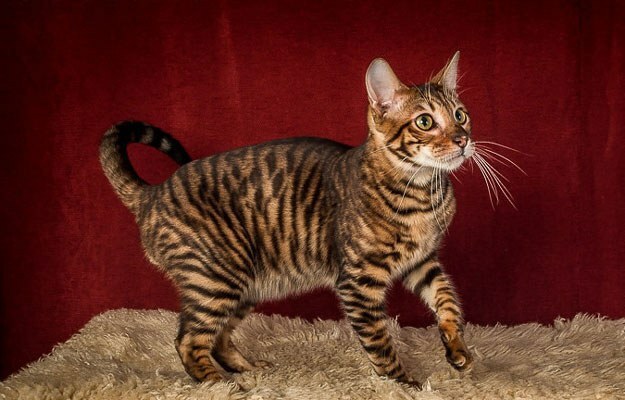 For the past 10 years breeders have been trying to perfect the Toyger's look, It is bred to be a cross between a normal house cat and a lion, very cool! Not until the past few years have the breeders made them available to buy. These cats really do look like mini tigers, but they also look like their relatives,the tabbies. Unlike the normal cat, Toyers have rounder ears. 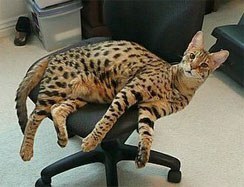 Savannah cats are super unique, not many people know about them. 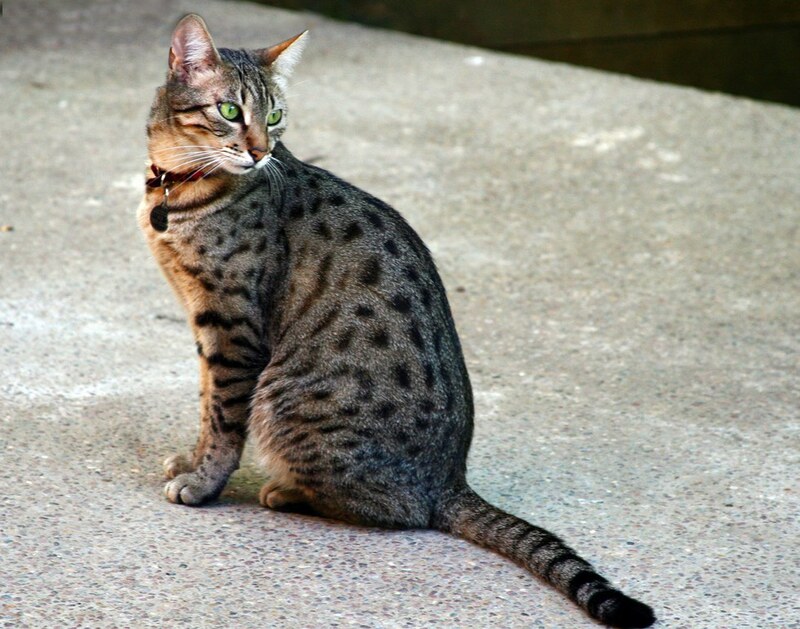 Savannah cats are larger than the traditional house cat, they are the size of a small to medium dog. These cats love water and literally look like wild cats that are living in your home. 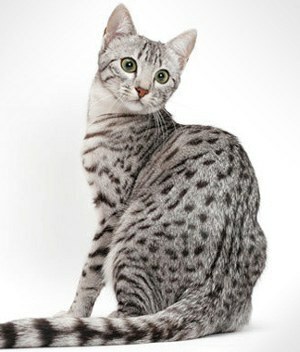 The Egyptian Mau looks like a glorified tabby cat, however, they're bigger than normal cats and have more spotted fur rather than striped fur. These cats live longer than most. 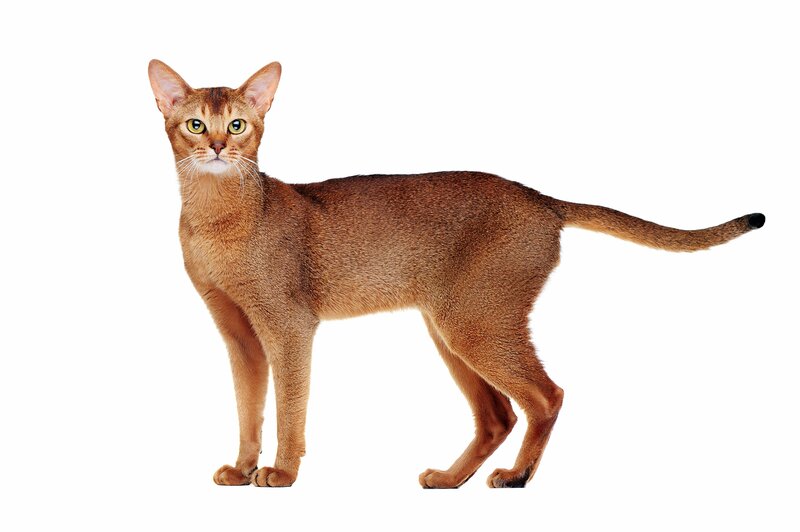 Abyssinian cats have beautiful, ticked fur. 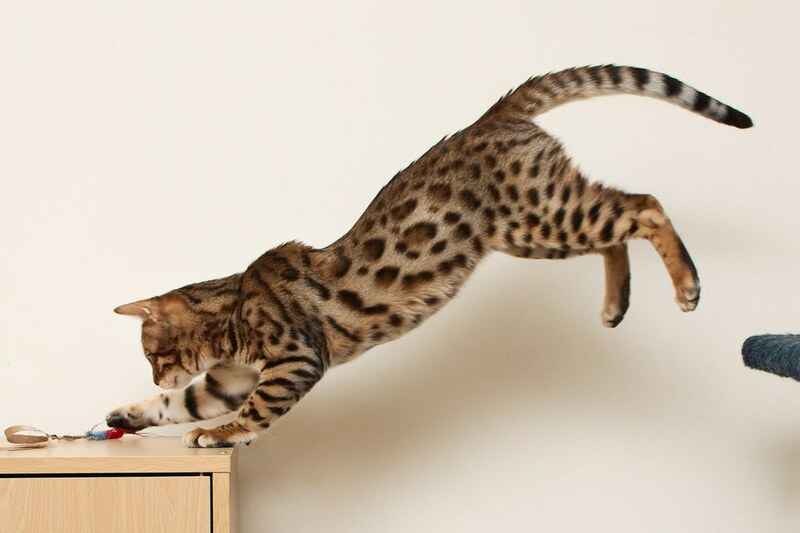 These athletic cats love to climb and love heights. They're also very playful and look like short-hair Somali Cats. 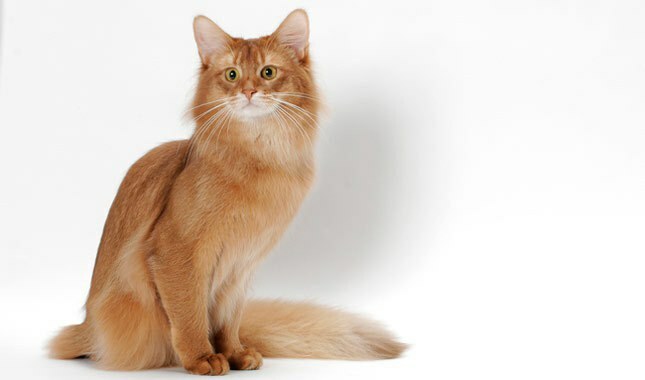 The Somali Cat looks like a mix between a cat and a fox. 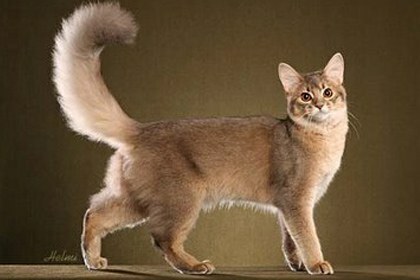 Though their color is similar to that of the Abyssinian, their fluffy foxy tails set them apart. 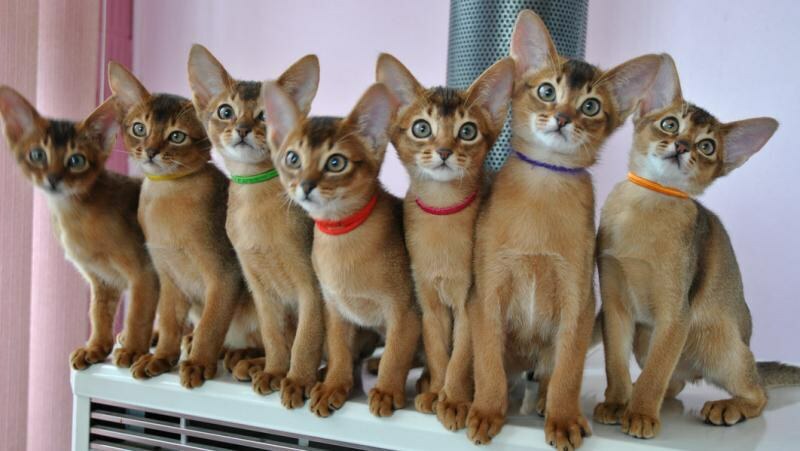 These cats have thicker coats than a normal domestic cat does, they are relatives of the Abyssinian cats just with longer hair. I mean just look at that fluffy tail! As you can see, all these cats are unique and adorable! You'll probably never see them in person in your life so if you do, at least now you'll know what to expect. 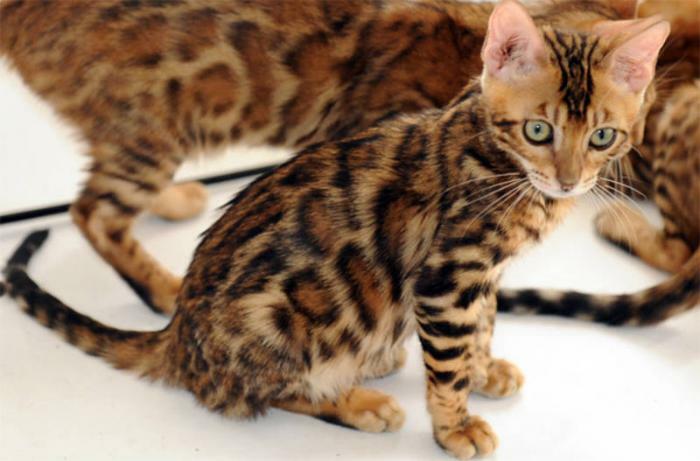 These exotic cats are true, cat lady's dream come true. But, we love all cats no matter what their backgrounds are, where they come from, or how much money they may cost.